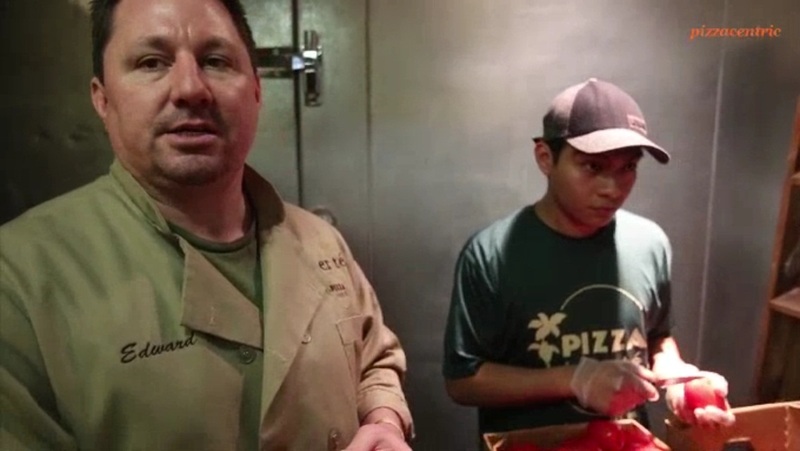 I am a big fan of your pizzeria, Pizza by Certe. 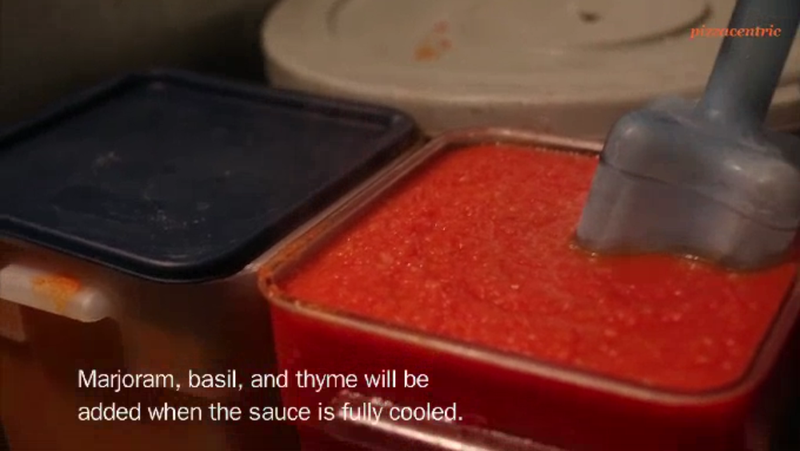 I am impressed that you make your own sauce from real tomatoes and would like to know (if you will!) 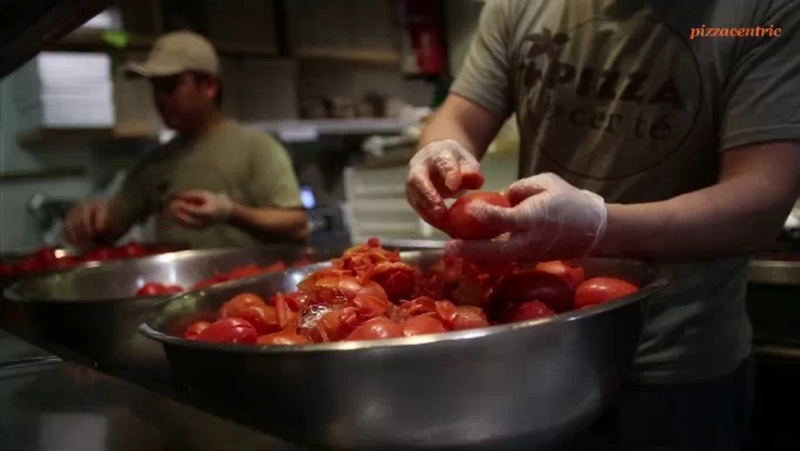 the process itself from peeling the tomatoes to the finished product. I know you probably wont give up the recipe, but if you could tell me how you begin the process. 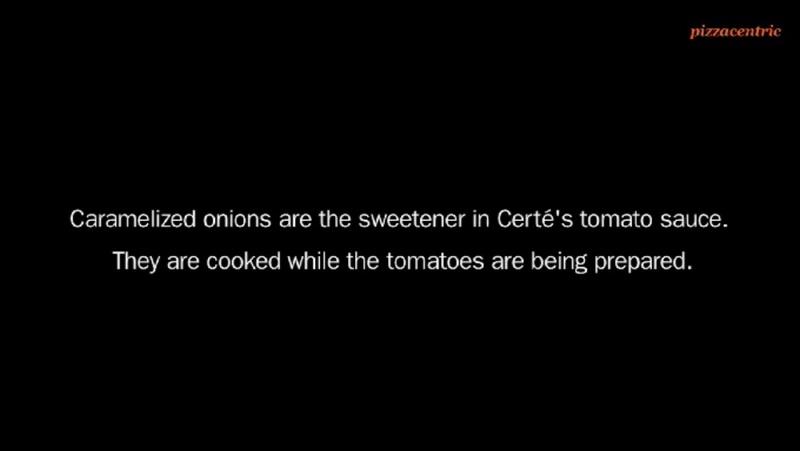 The beauty of Pizza by Certes Tomato Sauce lies in its simplicity. 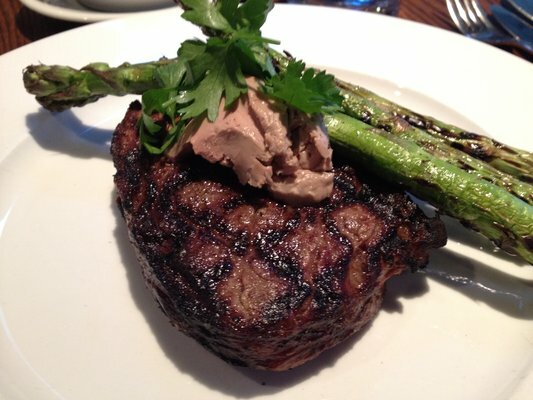 A few ingredients come together to create phenomenal flavor. 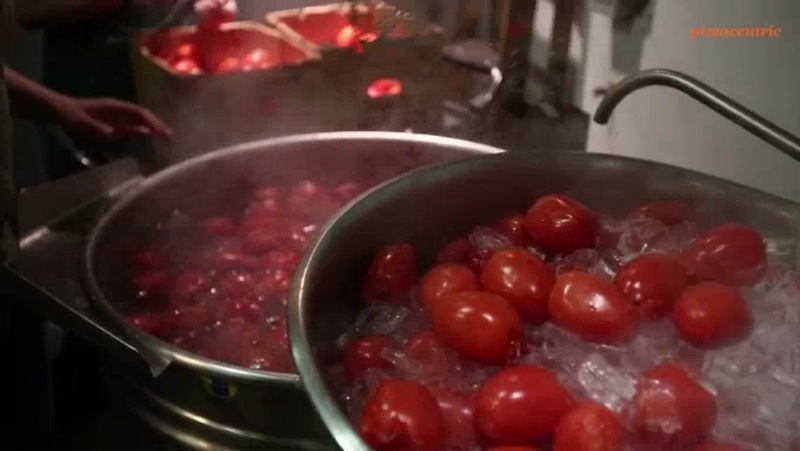 You will need to start, quite obviously, with fresh, ripe Plum Tomatoes.  With a paring knife, x-mark an incision in the bottom of a Plum Tomato.  Remove the stem on top.  Place in boiling water for 30 seconds and then immediately place in ice water.  Remove the skin and cut in half horizontally.  Use the meat of the tomato as you would any Tomato Sauce recipe you enjoy.  Add the water to adjust consistency. 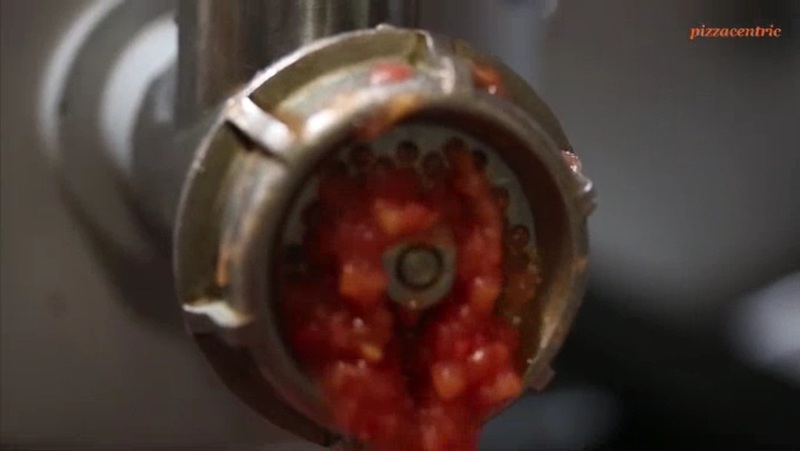 This is the secret to our SauceFRESH TOMATOESNOT CANNED. I attended a corporate event last year that Certe catered for a Thanksgiving theme intended for around 200 people. I noticed you were serving the turkeys room temperature. The turkeys were so juicy, I wondered how you were able to do this, especially for that many people?? The best way to get a flavorful Turkey, regardless of how it is prepared, is to start with a brine. Brining adds moisture and flavor to poultry and helps to keep it from drying out. To properly brine a turkey you need to start the night before you plan to cook. You will need at least 10 to 12 hours (plan on 1 hour per pound), a container large enough to hold your turkey and enough brine to cover it. A fresh, natural turkey works best, but a completely thawed, previously frozen turkey will work just as well. Brine Ingredients: To make the brine, mix 1 cup of table salt in 1 gallon of water. You will need more than 1 gallon of water but thats the ratio to aim for. Then add any other spices as you like. Place the turkey in a container and pour in enough brine to completely cover the turkey with an inch or two to spare. Now place the whole thing in the refrigerator. When you are ready to begin cooking the turkey, remove it from the brine and rinse it off thoroughly with cold water. Cook the turkey as normal. 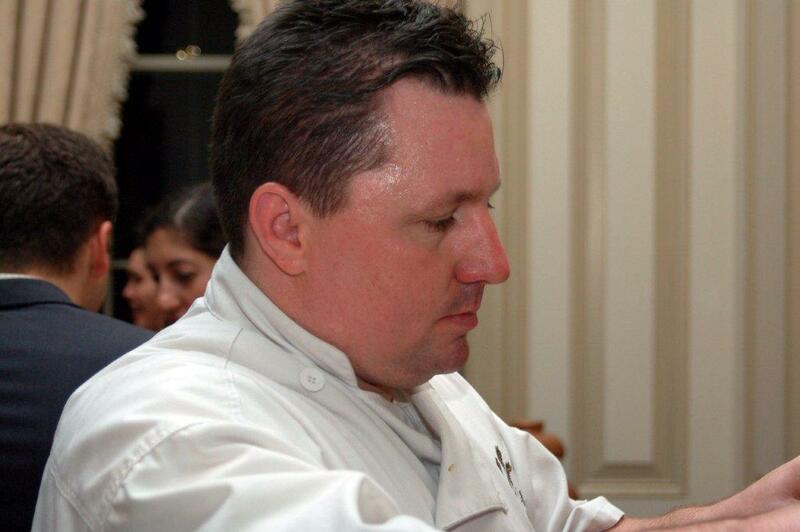 I was in NYC with my husband and we stayed at The Peninsula, next door to Certé. Every morning I went down to grab some coffee and a bite at Certé for our breakfast and we ate in the room while he answered e-mails and had phone calls in the morning. That was the routine for one week. We tried your panna cotta in the first day and it was sooo good and that we had it everyday. Now that we are back in Brazil we miss it! So, I kindly ask you if it is possible for you to share this recipe. Heat up Heavy Cream, Half & Half, Sugar & Vanilla Beans to a boil (ensure you scrape Vanilla Beans into liquid). Add Gelatin Mix and let cool to room temperature. Pour into cups and let set in refrigerator for at least 3 hours. I am attempting to eat healthy and I need some help with a quinoa dish that isntt wimpy (most of them are). I noticed that Certe seems to really do a good job with it. REally, does healthy food have to be meek? Any other suggestions would be appreciated too. It is a great idea to introduce Quinoa to your diet on a regular basis. § Quinoa acts as a prebiotic that feeds the microflora (good bacteria) in your intestines. § Quinoa is easily digested for optimal absorption of nutrients. § Quinoa is gluten-free and safe for those with gluten intolerance, or people on a celiac diet. My advice is not to create dishes using Quinoa as the star; but to use it to supplement your favorite existing dishes. This way you get the taste and satisfaction while receiving the health benefits of Quinoa. I suggest one day a week you cook some plain Quinoa and leave it ready to use in the refrigerator. I have added it to Mashed Potatoes, Risotto, Oatmeal, Pastas, Vegetables, Tacos, Omelettes, Pancakes, etc. The whole idea is to utilize this grain throughout the day and enjoy the consistent energy it brings. Example, Taco meat (Chicken, Beef, Turkey or whatever), replace 1/3 with Quinoa and enjoy your full serving. In addition to protein, quinoa features a host of other health-building nutrients. Because Quinoa is a very good source of manganese as well as a good source of magnesium, folate, and phosphorus, this super grain may be especially valuable for persons with migraine headaches, diabetes and atherosclerosis, as it works to relax blood vessels. So I can certainly understand your obsession with this healthy grain. You are currently browsing the archives for the Recipe Requests category.